Control up to 4 BLOCS at the same time to prevent the star or ball from going offscreen! 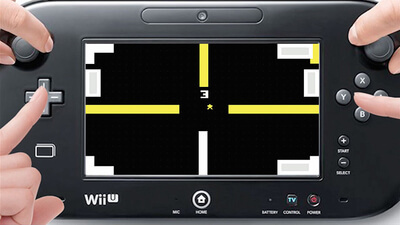 Features multiplayer for up to 4 players: each player shares the Wii U GamePad™ to control BLOCS on each side of the screen. Play with bumpers in one of 4 stages! 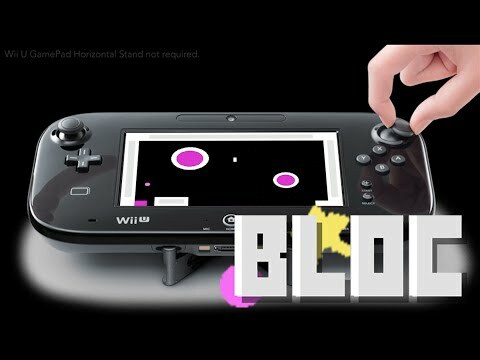 PONG released in 1972, and BLOC might as well have launched in 1973. It's PONG for four players, and nothing more. There is nothing of significance here that is worth your time; it's an entirely forgettable clone that feels like a cheap online flash game. 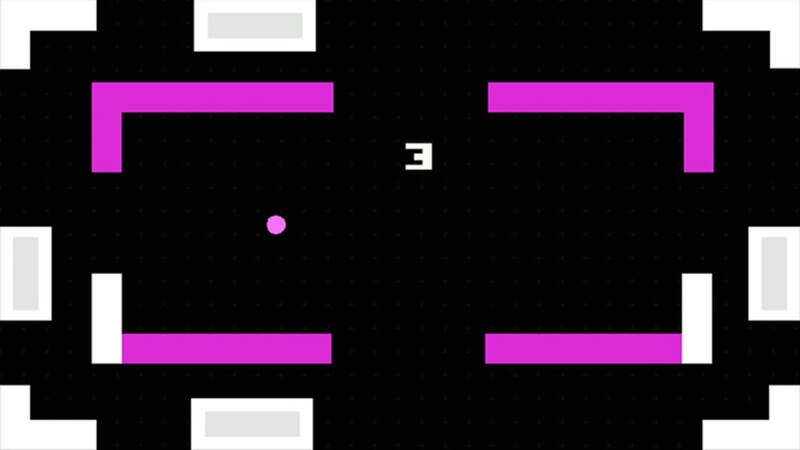 If you feel like playing PONG or a similar game, save yourself the money and go play one of the many clones available on the internet for free. It won't have to do much to be more feature heavy than BLOC, and you won't be upset with yourself because you wasted money on it.